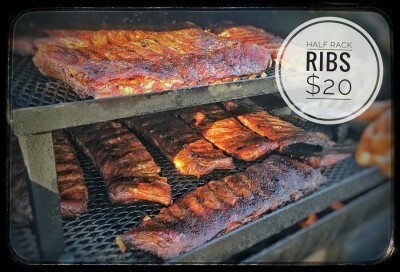 HALF-RACK OF RIBS BACK TONIGHT @5PM!!! Back by popular demand, tonight’s “SMOKED SPECIALTY” will be “ST. LOUIS SPARE RIBS” available in the Carpe Vino Wine Bar & Restaurant starting @5pm!!! These do sell out each & every THURSDAY they’re available so make sure to come in and get yours while they last! 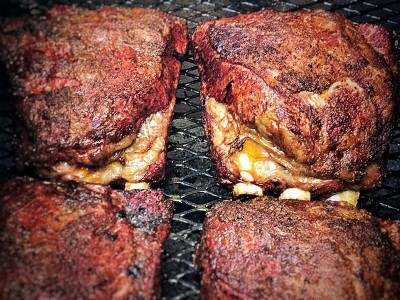 Shred Sauce (Pitmaster Smith’s cult favorite creation) ~ Carolina-style mustard sauce, vinegar-based w/ little kick.